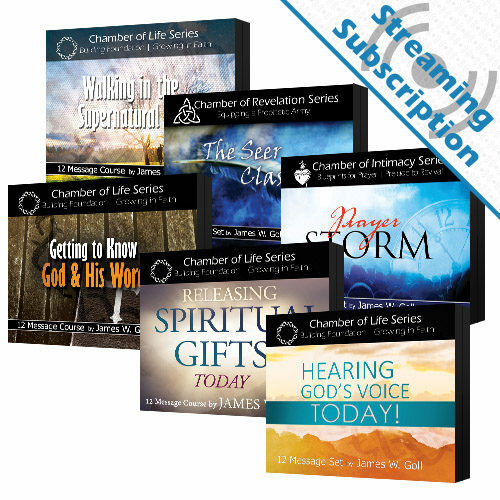 For $10 more, add the ability to stream the audio or video lessons for the Prayer Storm Class from our site on any device. 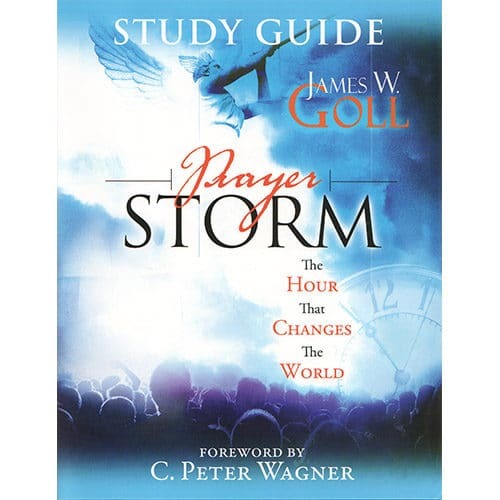 These 15 lessons by James W. Goll will graft you into a worldwide prayer storm movement that is changing history for Jesus’ sake! 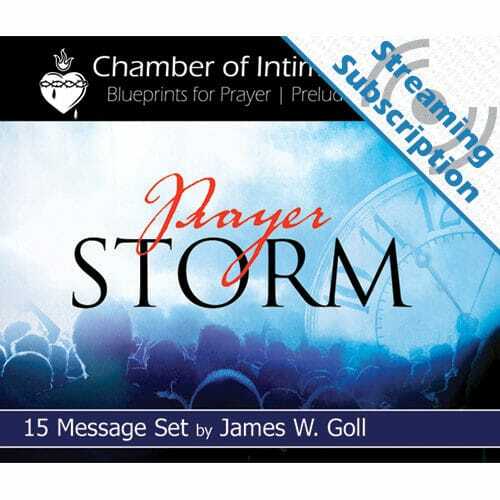 Prayer Storm places you on the spiritual battlefield, shoulder-to-shoulder with God. Without a concerted storm of prayer – around the clock and around the globe – there will be no revival. 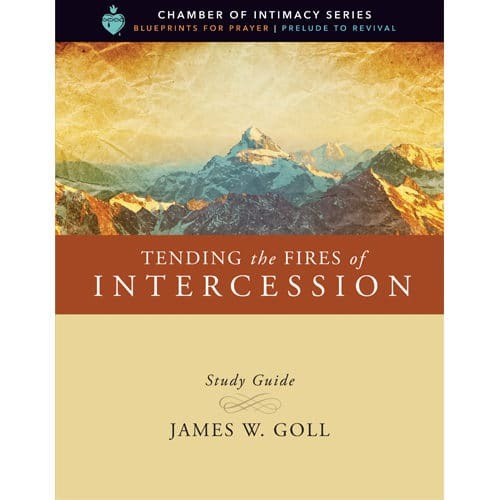 Prompted by a “commissioning dream” from God, author James Goll updated the centuries-old prayer model of the Moravians and lays out a plan for today’s believers to restore and release the Moravian model of the watch of the Lord into homes and prayer rooms around the world. 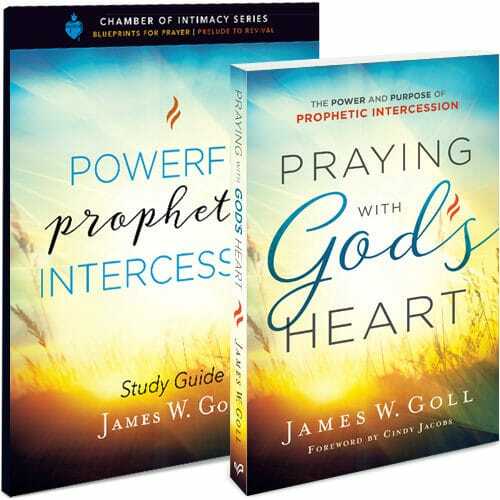 In the Appendix, James includes a One-Hour Prayer Guide, a Purim Prayer Focus for Israel (The Esther Fast), and resources for intercessors. The greatest youth awakening ever. Israel, and for all the descendants of Abraham. God’s intervention in times of major crises. Discover a plan that will shake and remake your thoughts about prayer. Prayer Storm is an international virtual house of prayer full of intercessors who commit to pray one hour per week. 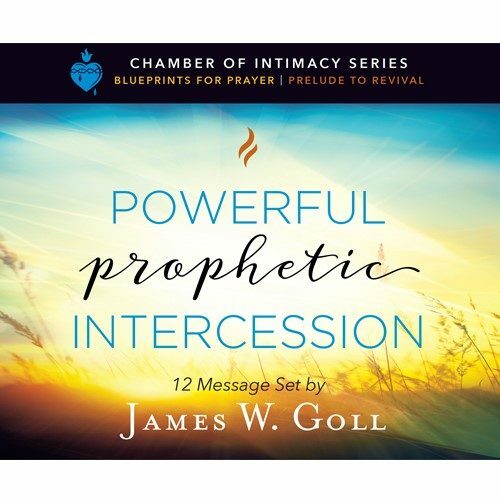 Take your place on the spiritual battlefield, shoulder-to-shoulder with God – be emboldened to join the worldwide symphony of worshipers and intercessors who will make a positive difference. Storm your world for the cause of Christ – and watch what happens! This study guide is great for individual study in your own home, with a small group, or in a classroom setting. 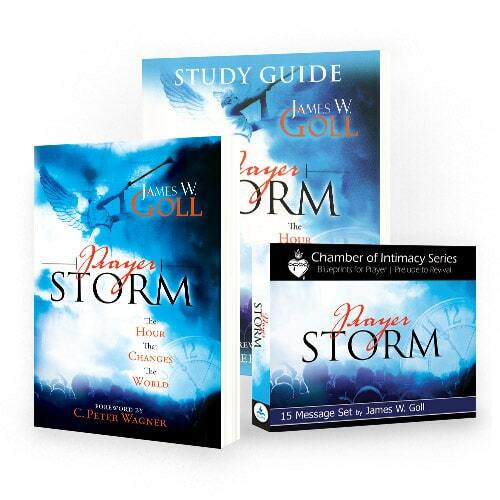 It also serves as part of the curriculum for the Prayer Storm class with God Encounters Ministries. At the end of each detailed lesson are questions for your reflection and review. As you work through these lessons and apply them to your life, you will take your place on the spiritual battlefield to make a positive difference.